Former Champion Bumper winner Moon Racer will be looking to maintain his unblemished Cheltenham record in the opening race of this year’s Festival. This is a race that tends to be dominated by younger horses, particularly those aged 5 or 6, who have won all bar 6 renewals of the Supreme since 1972. If successful, Moon Racer will be the first eight year old to win the Supreme since Like-A-Butterfly in 2002. Capitaine could prove to have been underestimated slightly. Excuses can be made for his Sandown performance on testing ground. 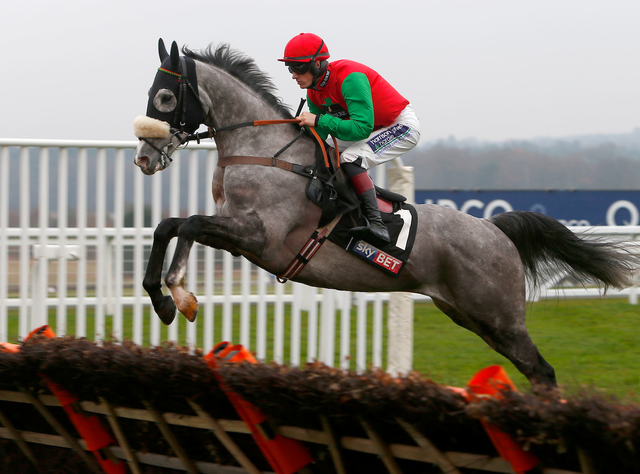 The return to quicker spring ground will suit and his trainer Paul Nicholls won the race in 2006 and 2011. With the absence of Annie Power and Faugheen this year’s contest looks wide open. 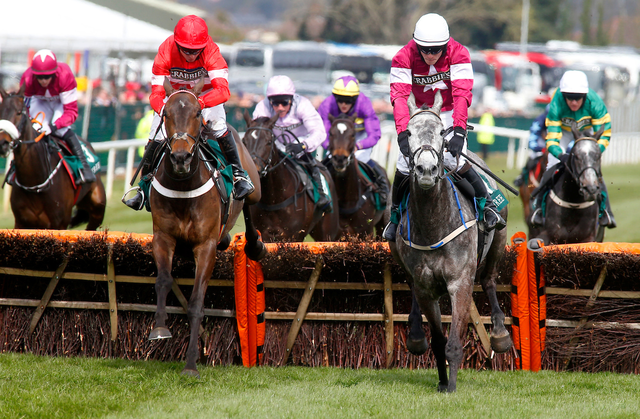 Petit Mouchoir looks the one to beat given he has improved massively this season, building on a pair of strong performances at the Aintree and Punchestown Festival’s last spring. He was full of running when taking a fall in the Fighting Fifth, before making amends in no uncertain terms in the Ryanair Hurdle slamming Nichols Canyon by seven lengths. He then backed up that performance in the Irish Champion Hurdle, making all to win well in a very good time. The market is headed by Un De Sceaux, however Sub Liuetenant looks to be one to note. Beat a strong field at Down Royal with an assured round of jumping before being placed behind Djakadam and Sizing John thereafter. No disgrace being beaten by those two horses given both opponents go to the Gold Cup with live chances. Much improved since moving yards to Henry De Bromhead and will appreciate the return to better ground. 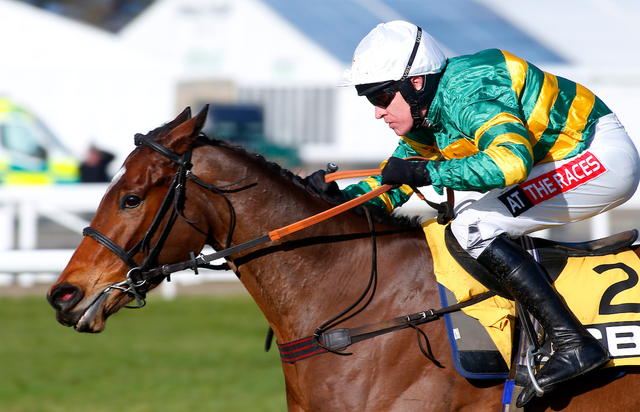 Defi Du Seuil looks the one to beat. He has won all of his five starts, including a Grade 1 at Chepstow alongside a hat trick of victories at Cheltenham. Barry Geraghty looks set to ride; Geraghty has won this race for the past two years and is also the winning most rider in Triumph Hurdle. Ask The Weatherman was an impressive winner of his only start under rules in a Hunter Chase at Wincanton. Prolific pointer with eight victories to his name between the flags, he is trained by Jack Barber, whose grandfather, Richard, won the Foxhunters four times as a trainer. He jumped with aplomb at Wincanton and will have the services of the excellent Will Biddick. With the unfortunate news that Thistlecrack misses the Gold Cup, the other two Tizzard runners, Native River and Cue Card, head the market. Only one of the last seventeen winners did not race in the King George or the Lexus Chase which could be viewed as a negative for Native River. 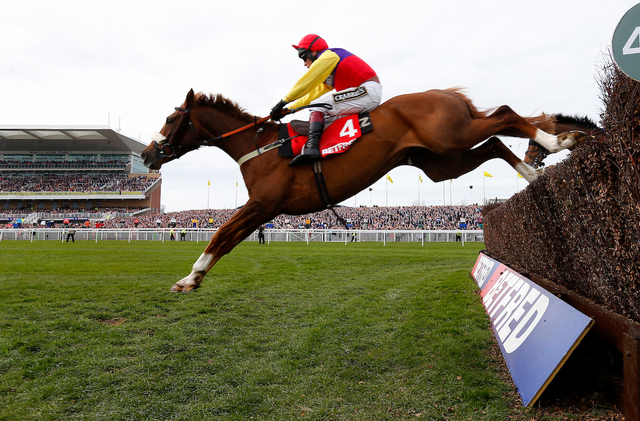 Nevertheless, he has won the Hennessy and Welsh Grand National this year and looks tailored made for the Gold Cup. Cue Card routed inferior rivals last time, bouncing back after his below par performance in the King George and will be hoping to make amends following his luckless departure three out in last year’s renewal. If you don’t have an account currently you can sign up and deposit with bet365, Betfred or Coral and you will collect £20 worth of points. These points, along with the ones you have collected in other ways can be used towards your next great day out to the races! 3. Deposit money into your new account! 4. Wait for your points to roll in! That’s not all. Once you have signed up you will keep collecting points. For every £1 you stake on sports bets with our betting partners you will collect 1 Rewards4Racing point!